Our Bendigo electricians provide a wide range of electrical services to the domestic, commercial and industrial sectors in Bendigo and surrounding regional areas. 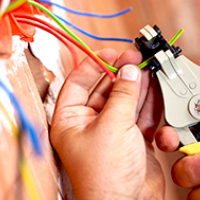 No project is too large or too small – from the installation of a single power point in your home to computer cabling for major commercial establishments – our team of qualified electricians has the expertise and experience to meet your needs and exceed your standards. 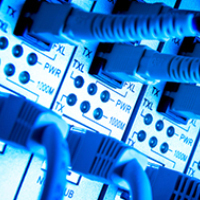 civil electrical works – major infrastructure projects and scheduled maintenance. Martlec Services is located in Bendigo and our electricians service a wide region in central Victoria including Daylesford, Hepburn, Kyneton and Shepparton. 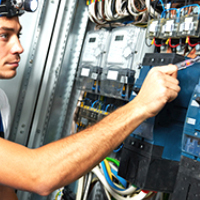 Contact us to book an electrical consultation or for emergency 24 hour electrical services, seven days a week.